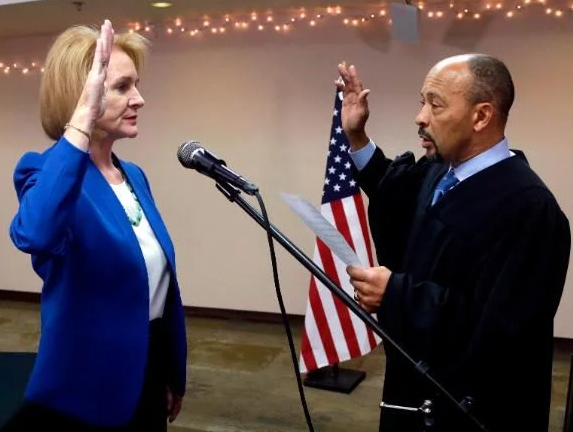 On Tuesday, Jenny Durkan officially became Seattle's 56th mayor and the first woman to hold the office in almost a hundred years. The Emerald City welcomed Durkan, who is also its first openly lesbian mayor, with inauguration ceremonies held in five locations spread across Seattle. Durkan made her first stop at Seattle's Ethiopian Community Center where she was officially sworn in to office by Judge Richard Jones.